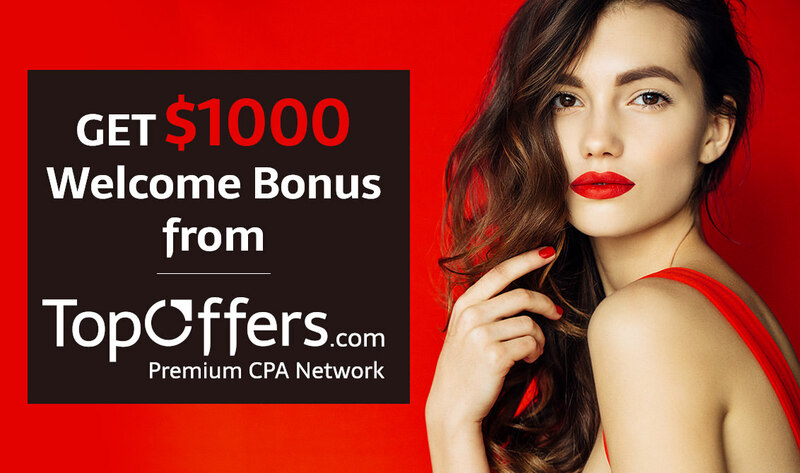 TopOffers is the Premium CPA Network, which proposes exclusive Dasting and Adult offers. I joined in your Network . Please active my account. we`ll check your application and get back to you. Hey I created an account in topoffers network. But my account has not been approved. I am very very interested to working with topoffers netowrk. please approved my account. I am very tried to conect with Marina skype.i sent her skype requiest but she is not accept me.Please help me. Our team replied to you by email. I am very tried to conect with Marina skype.i sent him skype requiest but she is not accept me.Please help me. Thank you for contacting us. We`ll get back to you once you`ll account will be approved. Hi Redoy, we`ll back from Israel Mobile Summit and ready to reply to inquires.